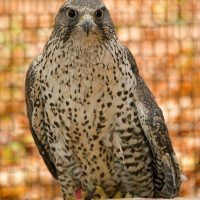 Your adoption donation helps us care for our raptor ambassadors. When you adopt a raptor, you receive an adoption certificate and photo of the bird to showcase your support. If this is a gift, be sure to include the mailing address and name of the recipient. Otherwise, all adoption certificates will be addressed to the donor. If you are making a donation in honor of someone, please remember to include the mailing address for the gift recipient in the note section of your checkout. Want to donate stock to WOW? Just email us at wow@wingsofwonder.org and we’ll set it up for you. Click here to download our donation form if you’d like to make your payment through the mail. Want to choose your own donation amount or set up a donation that repeats every month? Use this DONATE button. You can also support Wings of Wonder with your donation. 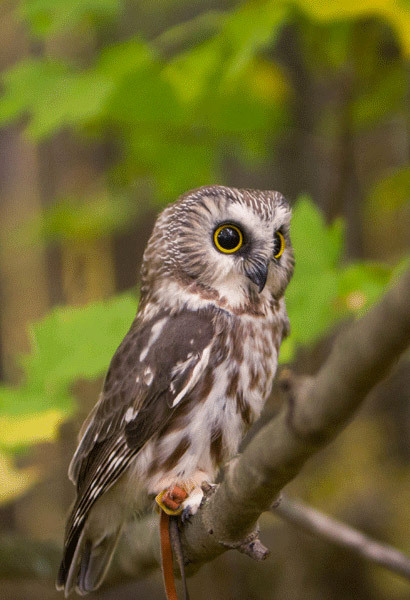 We use your support to continue the valuable work we do in raptor education, rehabilitation and research. Click here to download our donation form if you’d like to make your payment through the mail.